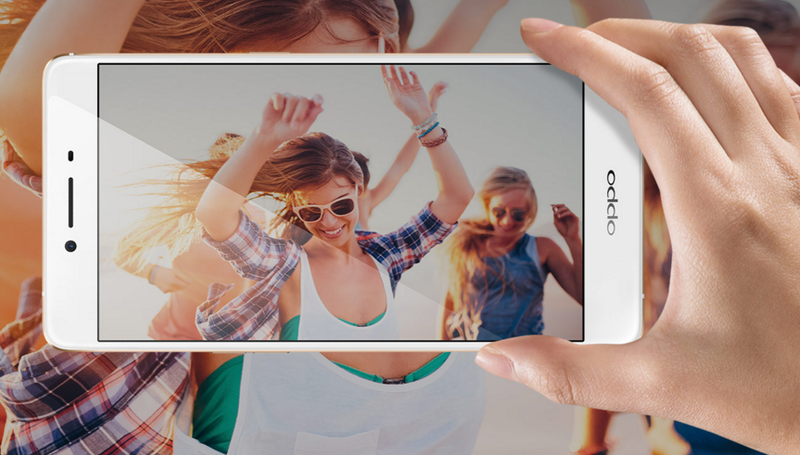 Oppo has officially announced Oppo R7s a phablet competing with OnePlus 2 smartphone, atleast in Asia. It got unveiled in Dubai and it will be arriving in 10 regional countries including Singapore, Taiwan, Malaysia, Australia, Indonesia, Thailand, Vietnam and more countries early next year in Middle East and North Africa region. 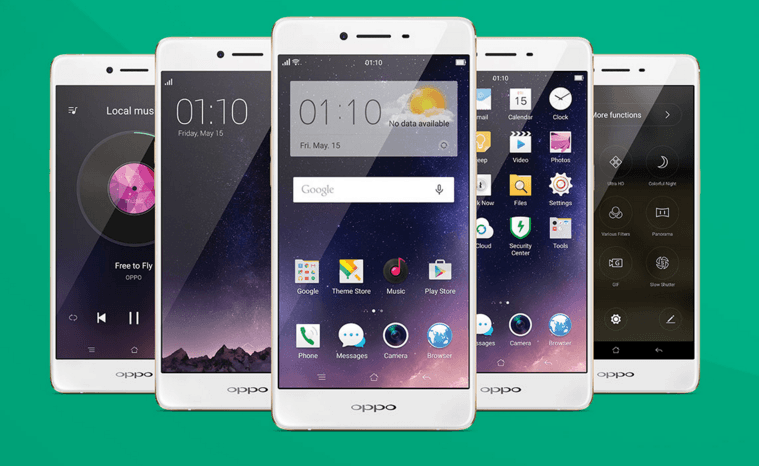 Oppo has also planned to launch it in USA, UK from OppoStyle website in December. The Oppo R7s comes with 3070 mAh battery with VOOC quick charge and its powered with Octa core processor from Qualcomm Snapdragon 615 with 4 Gigs of RAM. Currently no word has been said on Oppo R7s price.